The pulp, which some people call 'the nerve', is the soft tissue inside the tooth that contains the nerves and blood vessels. 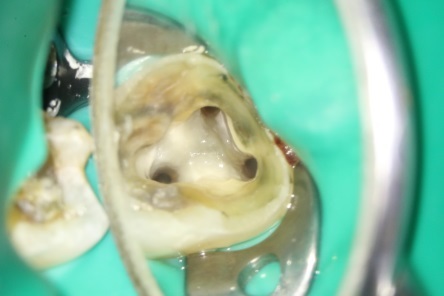 Root canal treatment is a safe and effective means of saving a tooth that may otherwise be lost. Sedbergh Dental Practice offers a referral service for endodontic treatment. 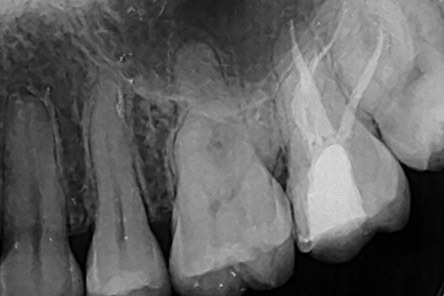 Using advanced techniques including operating microscopy we hope to be able to assist in some of the more complicated aspects of endodontic treatment. Ben Houghton has a special interest in this type of treatment, having undertaken further postgraduate training in endodontics, and has over 15 years of treatment experience. If you would like to know more about this treatment or the services we offer please do not hesitate to contact reception on 01539 620626. Endodontics is a speciality of dentistry concerned with the prevention, diagnosis and treatment of disease or injury to the dental pulp.